Lynda originally came from Port Fairy. She has a strong administrative/accounting background. Lynda enjoys meeting new people and prides herself on her professional work ethics. She is also a proud Geelong Football Club supporter. 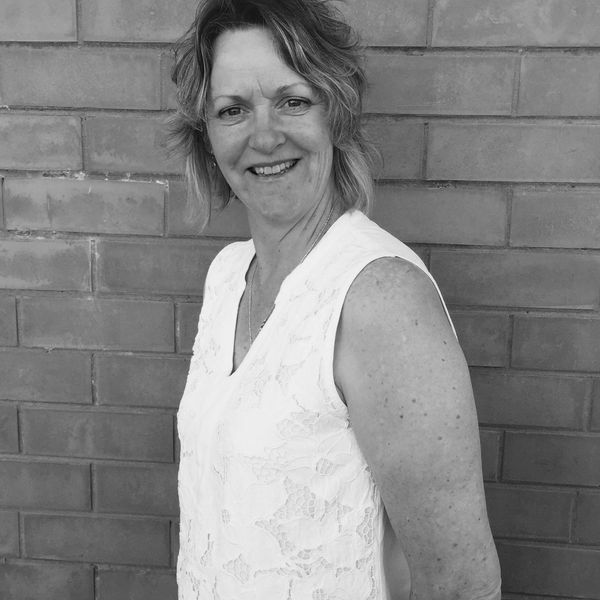 Lynda's role at Ludeman Real Estate is Customer Service/Administration Officer. She also supports the Sales & Property Management departments.